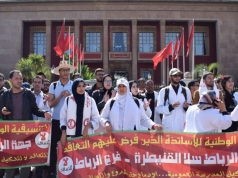 Moroccan students need not worry anymore about their diploma certificates not being preserved properly, as Morocco’s central bank will be in charge of protecting them from now on. 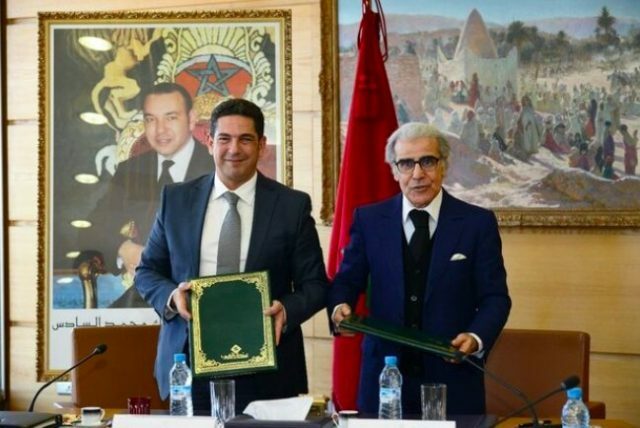 Rabat – Morocco’s Minister of Education Said Amzazi and Abdellatif Jouahri, the governor of Bank Al-Maghrib (BAM)— Morocco’s central bank—signed an agreement on March 29 for BAM to prepare, design, and preserve the certificates and diplomas issued by national educational institutions. 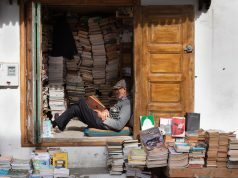 Students usually keep their high school diplomas and certificates at home or their universities for preservation, but Bank Al-Maghrib has come to change that. All certificates, including baccalaureate certificates and grade sheets from schools, universities, and vocational training centers will be in the care of Dar As Sikkah, Bank Al-Maghrib’s printing unit. Amzazi and Jouahri’s partnership agreement also aims to guarantee equal rights and opportunities by preserving all kinds of diplomas from primary education to higher education. 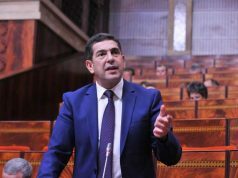 The partnership seeks to improve the diplomas’ trustworthiness by “strengthening their credibility in accordance with the latest international technologies,” said Jouahri. The agreement, which went into force on March 29, is open for a period of up to 10 years. 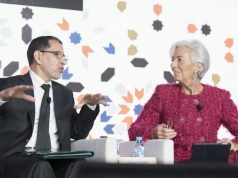 Founded in 1959 with headquarters in Rabat, Bank Al-Maghrib manages currency, formulates the monetary policy in Morocco, and supervises a number of private banks supplying commercial banking services. The bank’s Dar As-Sikkah was established in March 1987 to take over printing bank notes and minting coins.